There are so many different types of properties and there are so many different areas to invest in. There is also so much information that you can look at to work out where you want to invest. 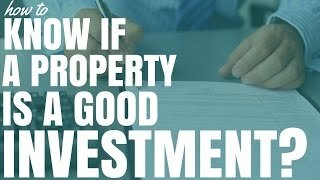 So how do you know if a property is a good investment or not? There are many things that you can do in order to ensure that the investment you buy is going to be a good investment and that it is not going to be one of those that just doesn’t go up in value, doesn’t change, and just loses you money. That’s what we don’t want. 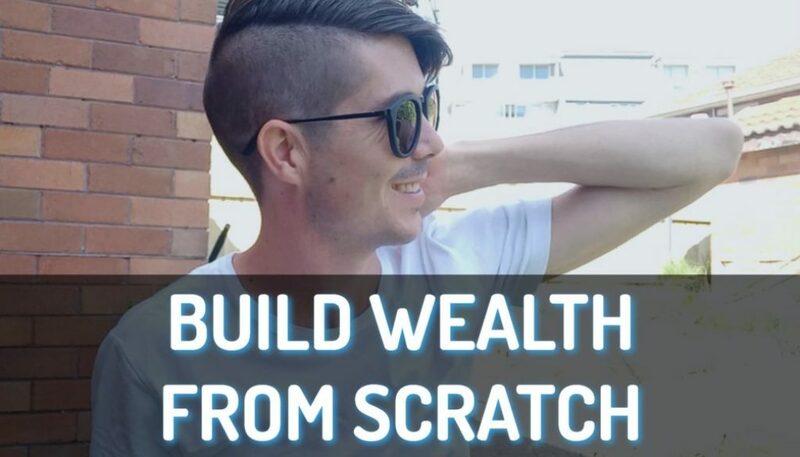 So many people go into property investing and they want to make money or they want to be rich. They look at this deal versus that deal without actually knowing where they want to go in their financial life. 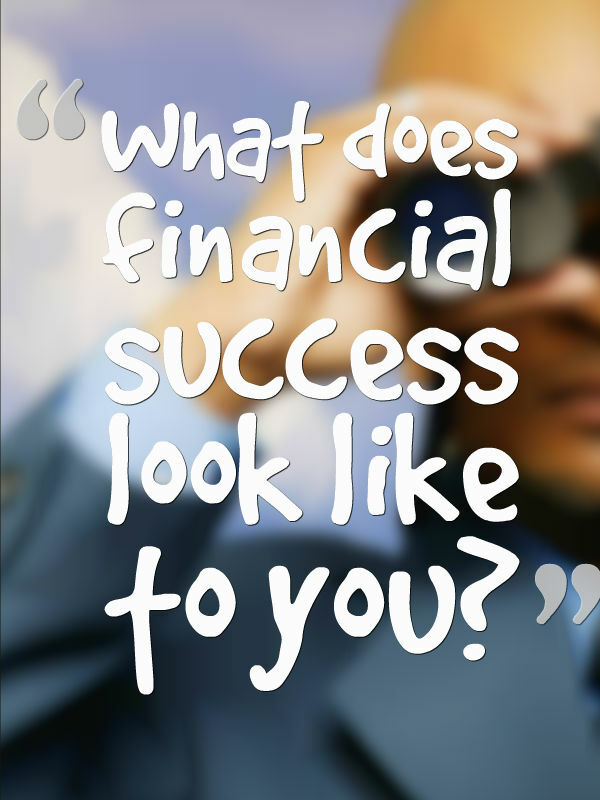 Because financial success to you is very different from what financial success will look like for me it is important that you understand exactly what it is. You may want a big house and a Ferrari and lots of overseas travel. For me, financial success is earning enough in passive income that I can spend as much time with my family as I want and do my own work, work that matters. 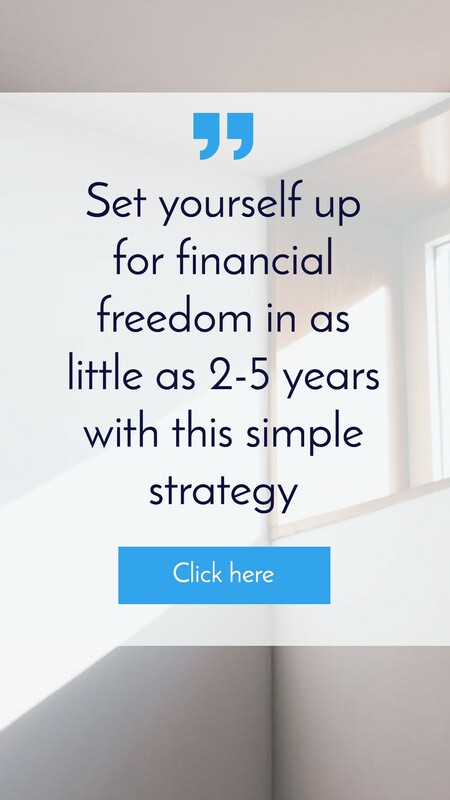 My definition of financial success is probably going to be very different to yours, so it’s very important to get down on paper of exactly what financial success is. Is that in terms of equity? Is that in terms of cash in the bank? Or maybe it’s in terms of yearly passive income which is that the figure that I like to use. And if it is really passive income, how much per year? $50,000, $60,000, $100,000, $1,000,000 per year? Whatever it might be, set your financial goals first, because then you can assess property based on your financial goals and if a property is not going to move you towards your financial goals then you can avoid it. 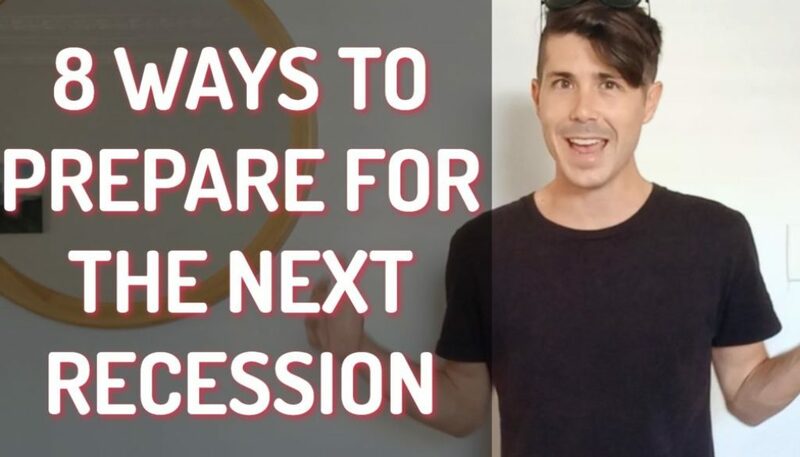 Or you’re comparing two properties and one moves you towards your financial goals faster or with less risk, then you can assess those 2 deals so much easier. Tip #2 is to analyse cash flow before capital growth expectations. What I recommend is that before you go into any property is that you analyse the potential cash flow of that property. 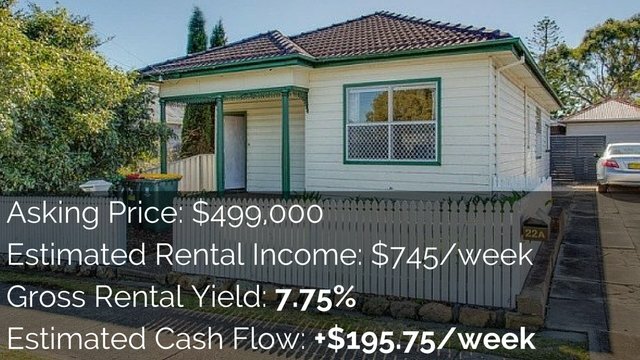 You can invest in negatively geared property or you can invest in positively geared property (it doesn’t matter to me) but you need to know the cash flow when you purchase the property. How much is it going to cost you or how much is it going to pay you and are you happy with that? The reason this is so important is you can begin to look at what cash on cash returns you want, and if you’re losing money well then you need to look at the area. How much is it going to grow by? is it going to offset that loss in money? 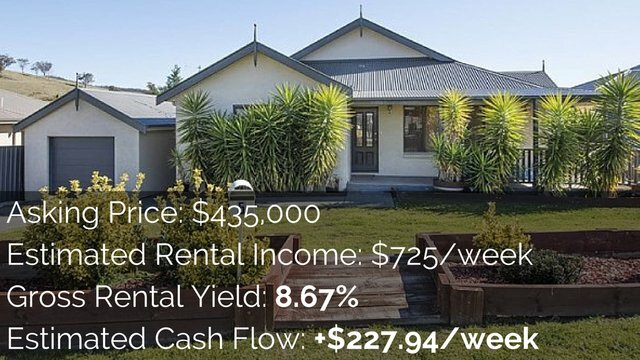 If it is actually going to make you money well then you can look at how much is this property is paying you, do you even need the property to grow in order to achieve the financial goals that you want for this particular property? You can do your analysis by yourself (which works fine but is time consuming) or you can use a tool like the Advanced Property Calculator. You want to look at things like population growth or decline. You want to look at the economy and whether the economy is growing because good economies mean people are going to move into the area. If there are jobs then people will move to fill those jobs. Whereas, if there are no jobs people leave the area in order to pursue employment. It is important to know what different sectors that employment is in. Is it all in mining or is it all in agriculture and how is a drought going to affect agriculture and so forth. You might also want to look at the type of housing. What type of places people want live in, is it detached or semi-detached two bedrooms, 3 bedrooms, 4 bedrooms, etc. Tip #4 to know if a property is a good investment or not is to make sure you don’t pay too much for that property up front. 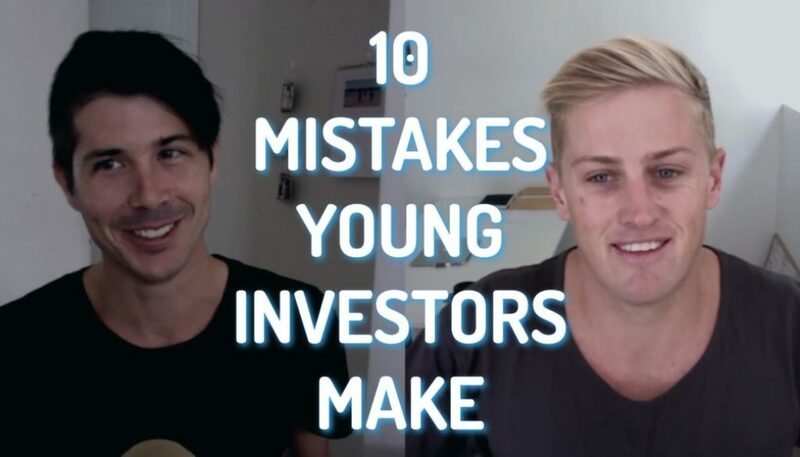 This is one of the biggest mistakes that new investors make. They jumped into the market but they actually purchase something for more than it’s actually worth. This means that you’ve got years just for the market to catch up to the price that you paid for that property. This happens all the time when buying off the plan. So how do you ensure that you don’t pay too much? Well there’s a bunch of different ways. You can check out the previous sale price of that property in particular and compare it’s current price to the growth in the area. You can check out comparable sales in the area. You can even pay to get a third party valuation done on the property, it will probably cost you anywhere from $200 to $500. Or you can get a free property report from RPData (legally) – instructions on how to do this inside On Property Plus. You can look at growth trends in the area, you can look at the days on market which I find very important. If properties in an area don’t really sell until after they have been on the market for 6 months then you don’t have to jump in and make your best offer straightaway. You know the chances of that property being snapped up quickly are quite slim. But if you are in a fast moving market where properties are sold in a matter of days well then you do need to be on your feet and have more research under your belt. Knowing these things and knowing other things can really help you to ensure that you don’t pay too much for a property. If you want more information about how to find out those particular details of a property, then check out On Property Plus, we have advance training modules on how to do research more effectively . Tip #5 is to make it a good investment. Don’t just assume that it’s either going to be good or a bad investment, because it’s not necessarily the item that you repurchased that will determine a good or bad investment, but it’s what you make of it as well. Can you improve the property? Can you look at either development or maybe even adding a granny flat to improve the rental yield of the property? Can you manage it well by getting the right tenants and by doing the right increases in rent? Or by decking out your house in such a way that you can command the best rental yield possible? Look at ways to maximise your income and to maximise the value for your property. With some properties this is very hard to do. I’ve got friends have new built properties and it’s actually quite difficult to add a lot of value to a new built property that’s just been built because that’s the thing, it’s just been built, it’s not all deteriorated where you can spruce it up. 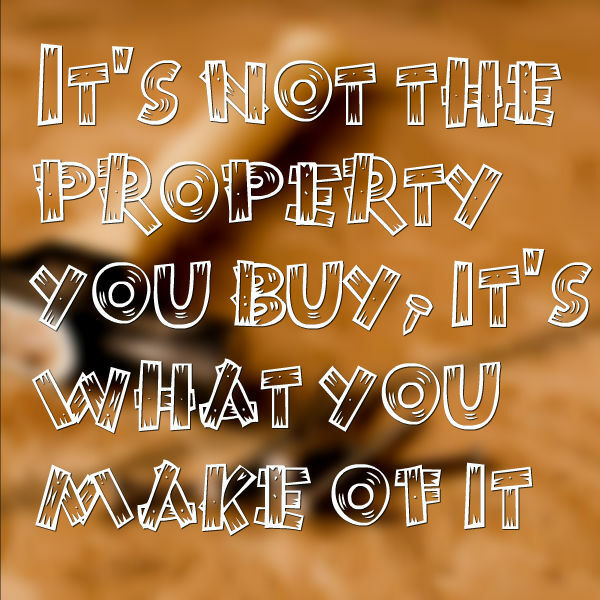 So maybe look for properties where you can add that value or if you already own one, look for ways that you can improve it and create a better investment than what you currently have. That’s what I love about property, is that you can actually make your investment better. If I go out and I invest in the stock market there’s not a whole lot I can do to make that stock go up. I’de rather a property, you can take actions to make it a good investment. So do your research, don’t pay too much and try and find ways to improve your property. Unit In Large Town In SA – 9% Yield	Is This A Positive Cash Flow Commercial Property In Sydney?